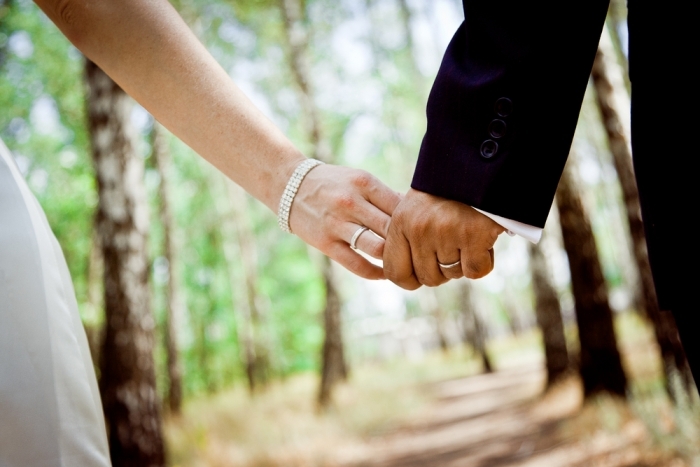 A wedding is an exciting ceremony for the bride, the bridegroom, for family members and for loved ones. 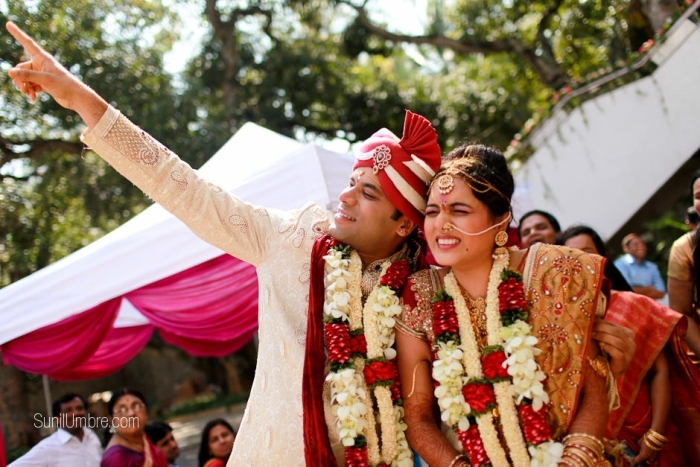 It’s even more exciting when you hold those precious moments in your hands in the form of a wedding album or video and re-live the ceremony itself. 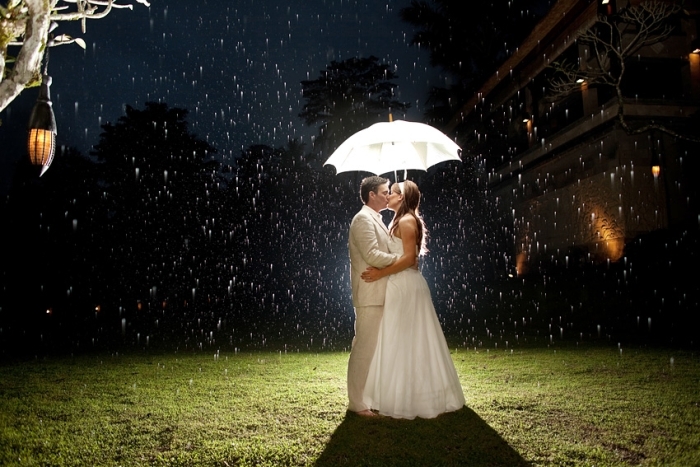 Very few couples actually take the time to really search for a photographer who fits their requirements perfectly. On the other hand, doesn’t it make sense to invest a bit of time in finding the right person who can capture the very essence of your big day? Decide on the kind of pictures you want: This is something you need to discuss with your betrothed as well. 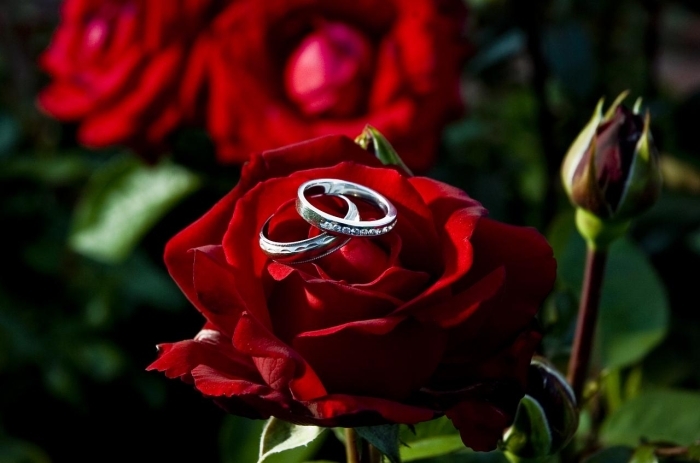 Many couples these days are ditching formal wedding photography and are instead opting for a more personal take on those special big day moments. These could range from anything like a shared smile, wiping away a tear-drop, a sudden laugh and so on. To actually take such pictures, your photographer may need to tag behind you both as well and this may be inconvenient at times, but it’s exactly these moments that are the most beautiful and the most personal as well. 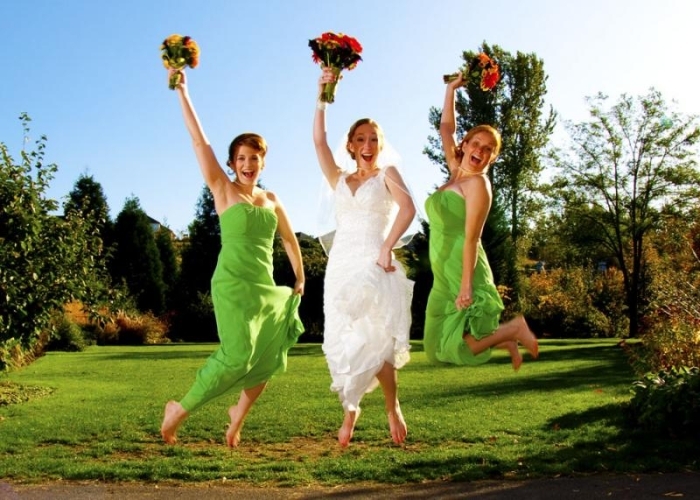 They add a more fun spontaneous dimension to wedding photographs. Decide on a budget: You need to have some idea about how much you’re willing to spend for those great shots. In addition, you also need to decide if you really need a wedding video, a personalised picture to gift each guest and so on. Once you decide a budget, it becomes easier to get a quote from wedding photographers who can put together a package for you. Don’t hesitate to be outright about what you want and don’t want in such a package because it could have a big impact on the final cost as well. Meet your Photographer: Sure, you could take a quote on the phone or by mail, but nothing tells you more about a person than a direct meeting. If you don’t get along with your photographer during the meeting or both of you have different ideas about the best kind of pictures to take, there’s a good chance that you won’t be comfortable with such a person on your wedding day either. 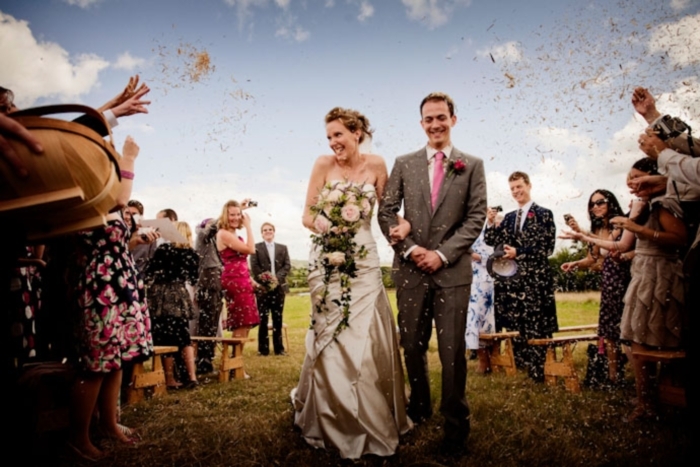 A photographer’s personality also influences the kind of wedding snaps he will eventually take. Choose a pro over an amateur: You may have a friend who knows how to handle a camera well or an uncle who has asked you if he can cover your wedding for you. You could always politely say yes but that doesn’t mean you should ditch a professional photographer at all. Remember, think about the kind of pictures you would like to see of your wedding day years from now and decide accordingly. An experienced photographer is without doubt a few notches above an amateur photographer any day!